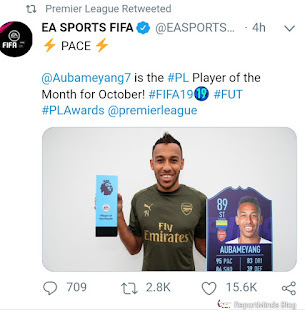 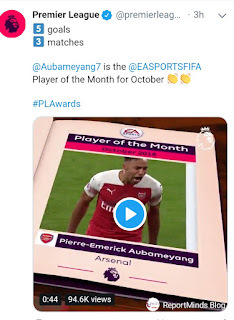 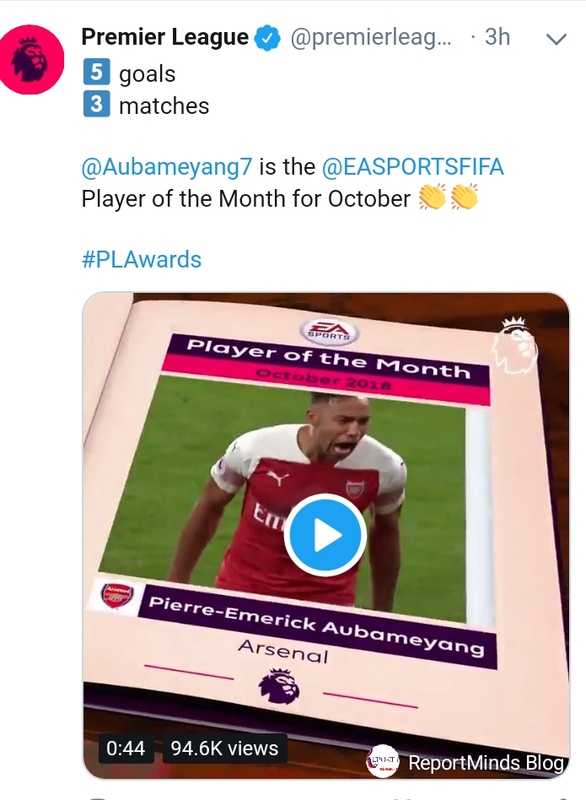 Arsenal striker Pierre-Emerick Aubameyang has scooped the October Player of the Month in the Premier League. It is the first major individual honour for the Gabonese since he joined in January. 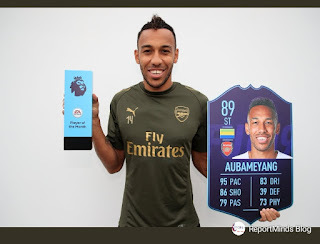 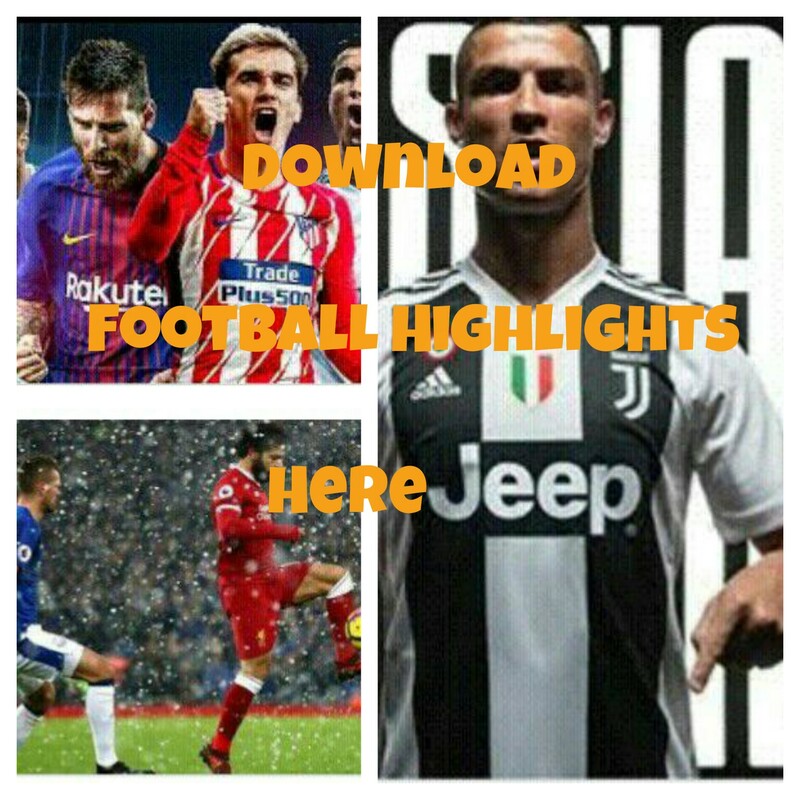 Aubameyang has seven goals to his name in the league, he scored five goals in three matches last month.